hi loves how are we today? sooo I just wanted to let you all know of a new linkup that will be starting tomorrow hosted by Shanna of Because Shanna Said So , which btw is a daily read of mine. 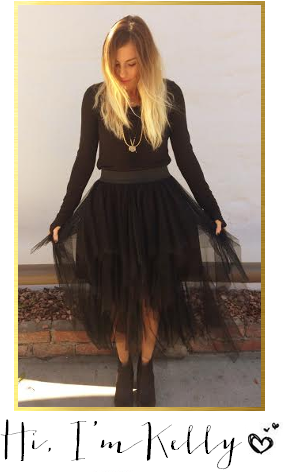 If you have yet to follow Shanna then please do so immediately - she is a fabulous fashion blogger who is not afraid to take risks & I really enjoy seeing what she puts together daily. 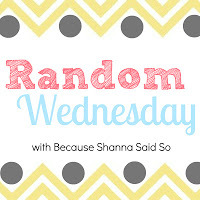 Plus she's amazing......but back to her new linkup....it's called "Random Wednesday" - I think the name pretty much explains it but anything goes when it comes to this linkup so get your posts ready & let's make her first linkup a big one! So I still can't believe that we are already in November?! It's just crazy....& let me tell you it has been REALLY hard waiting to listen to my Michael Buble Christmas CD. I told myself I would not start listening to Christmas music until Black Friday....i have about 12 days left....wow 12 days. I started this countdown on my phone back in January....& now we are reaching single digits!!! craziness! Hello, hello! My name is Brie and I blog over at Sophistifunk. I also recently started an online shop selling jewelry. My dad was diagnosed with Stage IV Lung Cancer in October of 2011. He had never smoked and was only 44 years old, so it came as a huge shock to my family. He was a well known high school football coach in the Phoenix area and as soon as he was diagnosed, the community rallied together for him and created Team Bemis. They raised money for our family to help pay for his rising medical bills. My dad passed away in January 2012, just three months after his diagnosis. Seeing my dad go through such a gruesome process of radiation and chemotherapy made me want to do something to help cancer patients and thank the community for all they'd done for our family. I've made jewelry for family and friends for years but decided that I wanted to create a business out of it with a percentage of proceeds going towards various cancer charities. Last month, I was able to donate over $100 to the Ronan Thompson Foundation which goes towards finding a cure for Neuroblastoma, a form of pediatric (childhood) cancer. 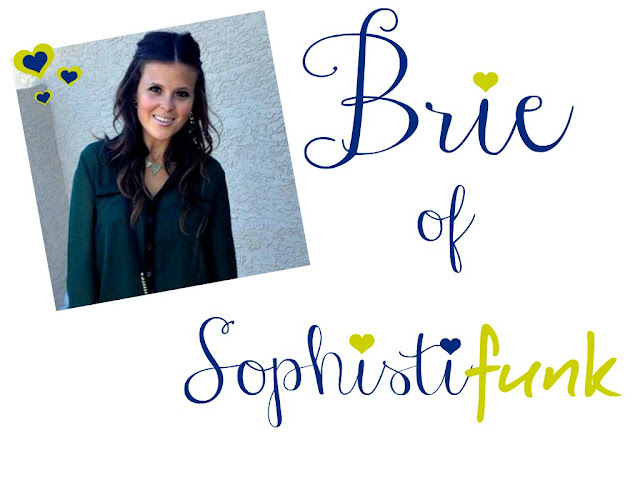 Today, I'm giving away $25 in Sophistifunk: The Shop credit to one of you lucky readers! I'm also offering free shipping this week to all of you Messy readers! All you have to do is use the promo code "MESSY" when checking out. 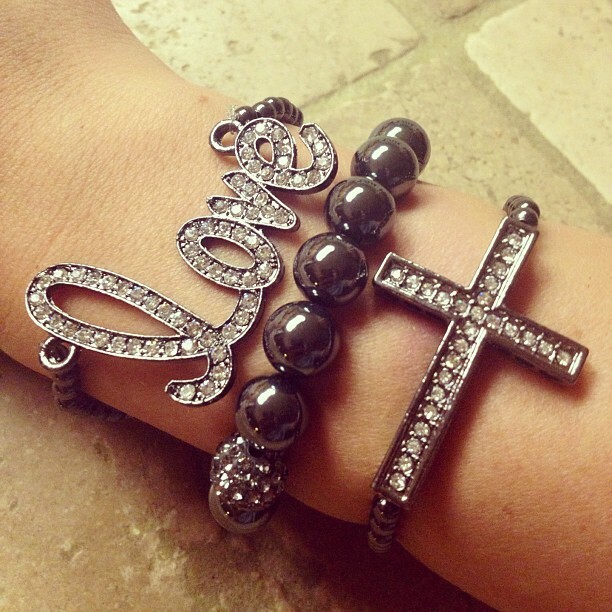 I LOVE the sideways cross bracelet!! The Love Bracelet in Silver is so cute! You are seriously too good to me!!!! Thank you a million times over for promoting my link up!!! 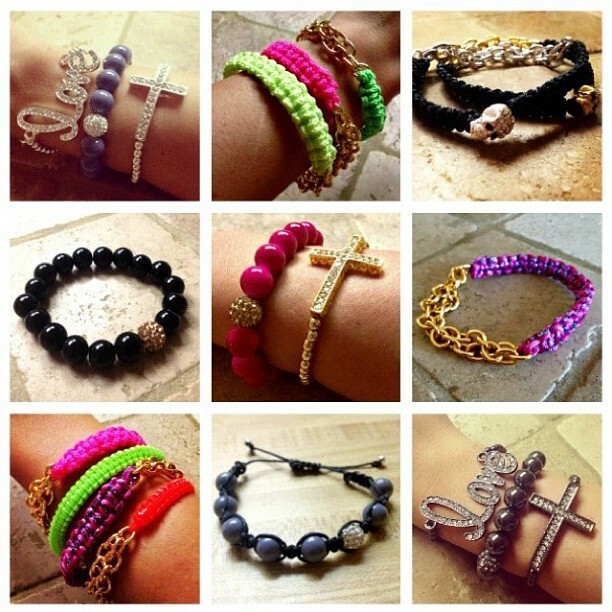 And I would love the sideways cross bracelet!! Love ya, lady!! The white/gold chain link bracelet is my favorite! I like the white and yellow gold chain link bracelet. Thank you. Love you both I just bought bracelets and have gotten so many compliments!! 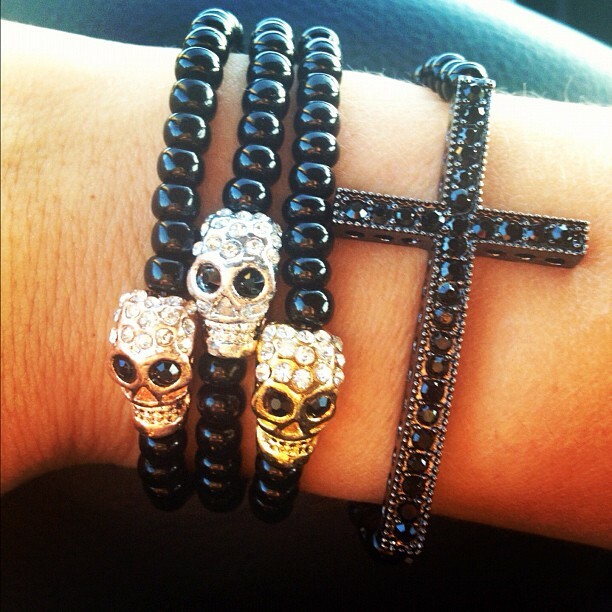 I love the bracelets with the skulls, so cute! hands down the LOVE bracelet in gold. So stinking cuteee! 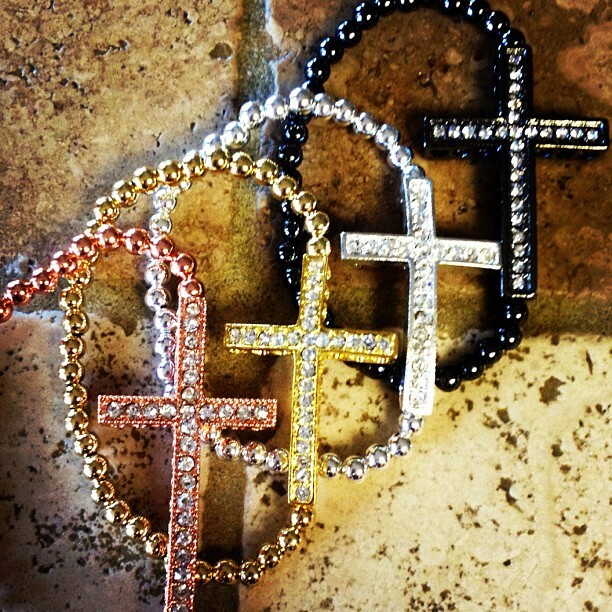 I love the gold cross bracelet! I am loving the maroon woven bracelet with gold chain. I have a top that this would go perfect with!!! I love Brie's shop ... everything is totally cute and so affordable!! Shoot ... I may have to go buy that bracelet now! Free shipping and an extra 25 entries ... so tempting!!! i love the brain chain! I really really cannot pick a favorite, I want everything!!!! 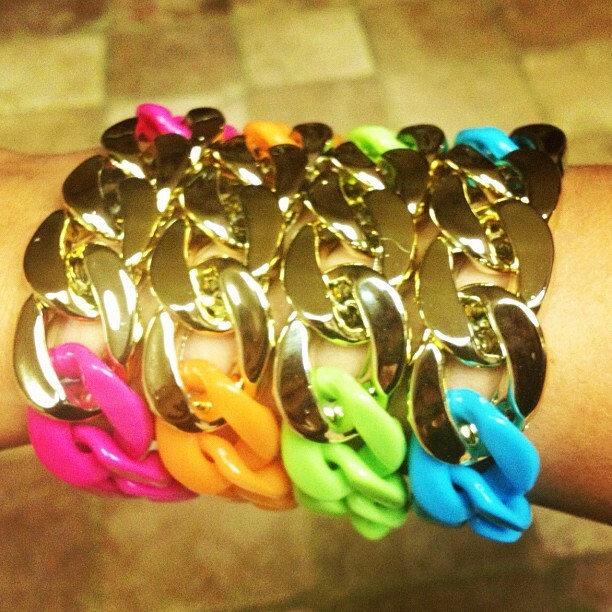 I love the gold link bracelet and love bracelet! !